Getting married Vegas style, with a double of Elvis Presley as officiant and ‘Love me tender’ in the background is already possible in Malaga. 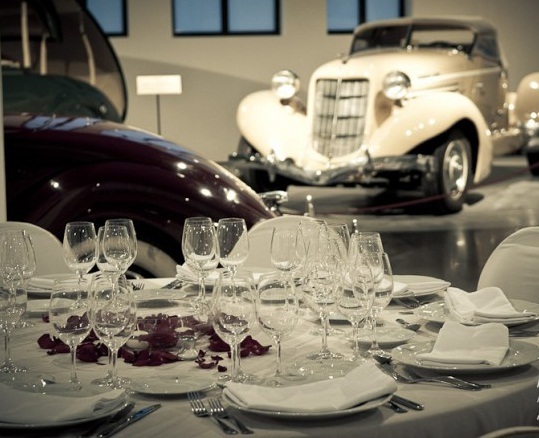 You don´t need to head to the city of casinos; just approach the Automobile Museum of Malaga with the intention to say ‘yes, I do’. The rest is up to the organizers who from June 7 will offer themed weddings in Malaga of the 50´s, The Beatles or the “Great Gatsby” of the 20´s and 30´s.